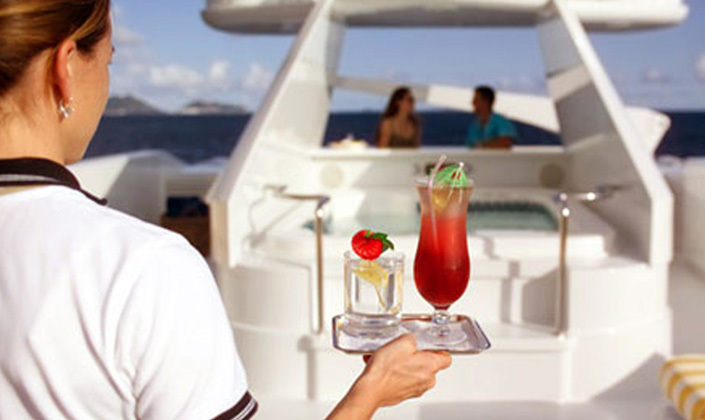 A 500 berths marina offers many employment opportunities to sea lovers. 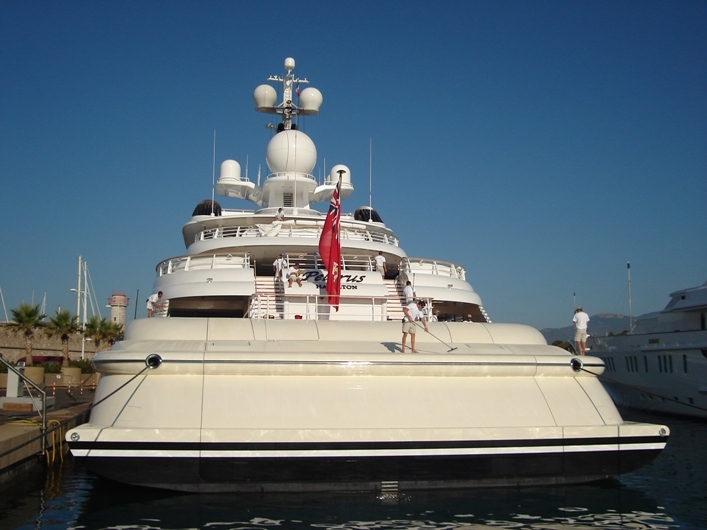 The yachts will need more than a thousand crew members who can/will be drawn locally or from all over the world depending on their skill sets and experience. 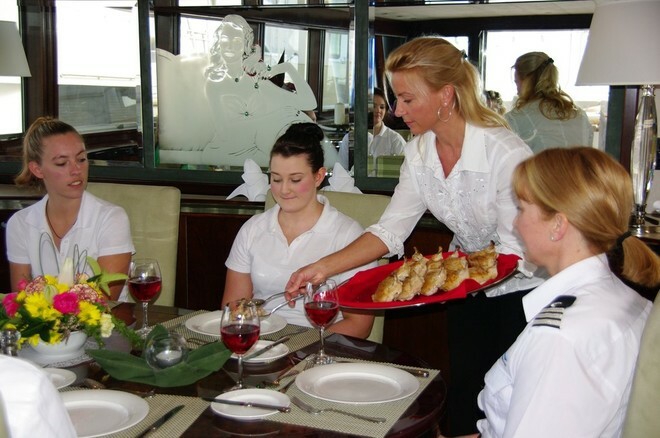 This will be an alternative career path for sailors, fishermen and hospitality practitioners because yacht crew members require a combination of technical and hospitality skill. Given the fast expanding yachting community in Asia, particularly China, Hong Kong can become the base for advanced crew training by combining the existing sailing training and hospitality training facilities. The Baroque on Lamma can contribute to such training program because it is complete with a marina, a yacht club and a spa resort.